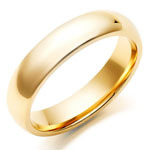 Sell Your Gold Ring - Cash for Gold Wedding Rings - Free Appraisal! 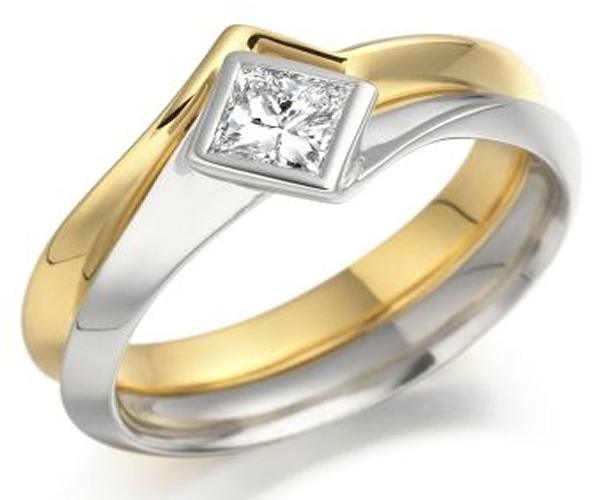 Gold rings are one of the most popular items to be sold for cash. 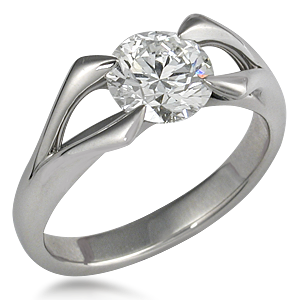 Frequently containing a high purity, simple wedding bands can fetch hundreds of dollars. 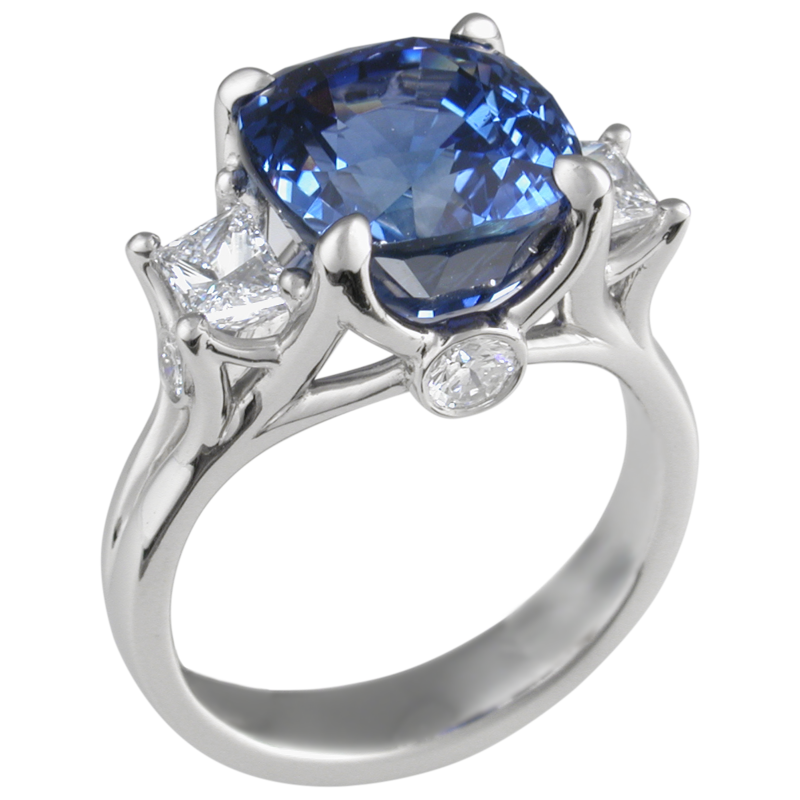 Gold rings range from wedding and engagement rings to stylish designer jewelry and rings containing gemstones. Simple, but valuable! 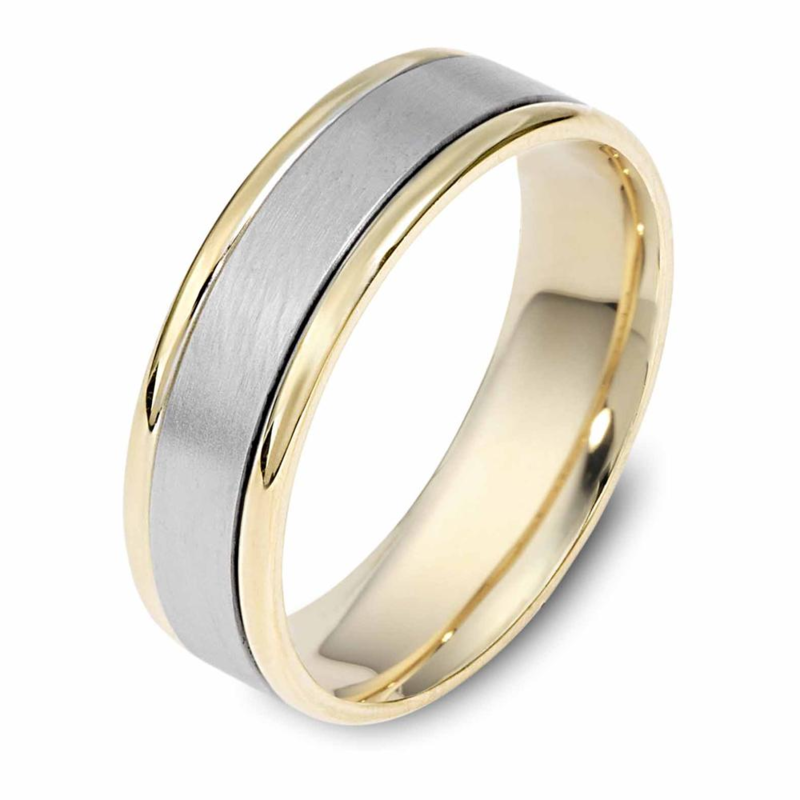 Contact us for a free quote for your old wedding bands. 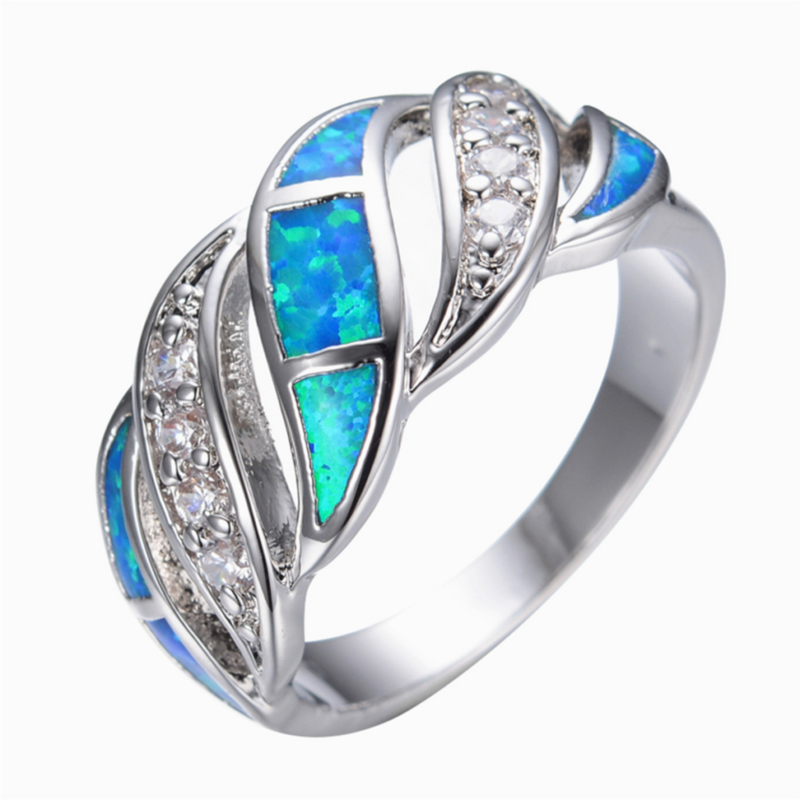 Have a unique ring made out of different metals and gems? We'll get you the most cash for it! Get the most cash for your emerald, diamond, and silver rings! We'll buy uniquely-designed diamond engagement rings. Get a free quote! Sell your gold glass ring. Does it include gems or other metals? We'll buy those too. 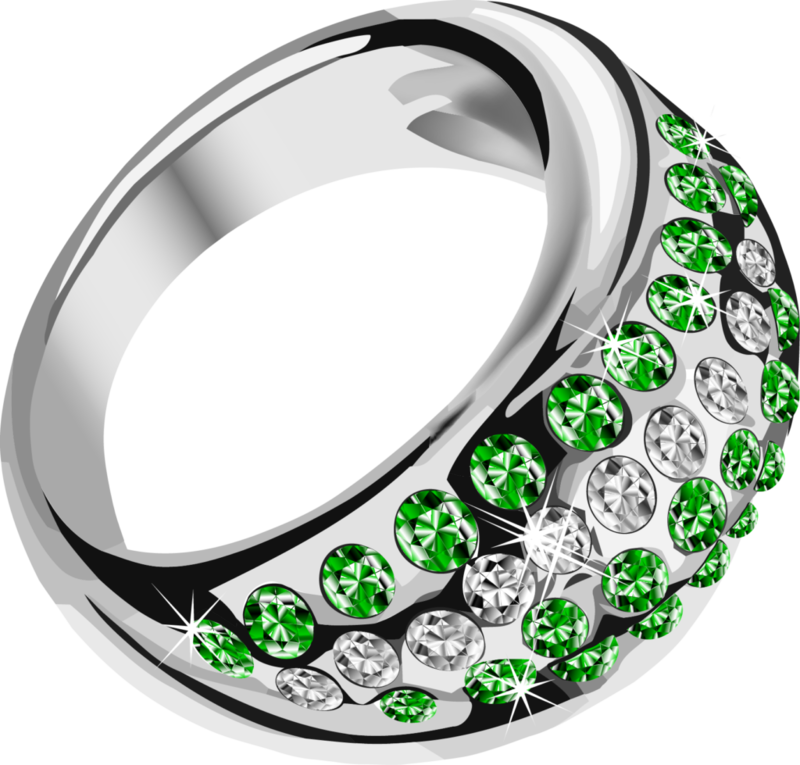 Let Cash for Gold Mailer get you a quote on the ring band and the gemstones of your jewelry. 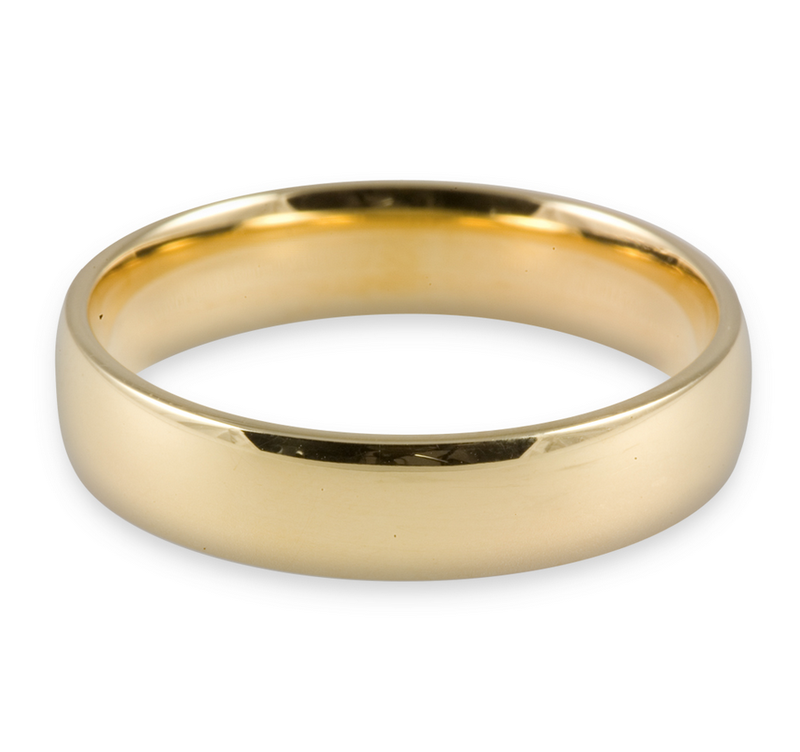 We buy gold wedding rings that are broken, old, or no longer special to you. Cash for Gold Mailer buys white gold wedding bands. Have a special ring? 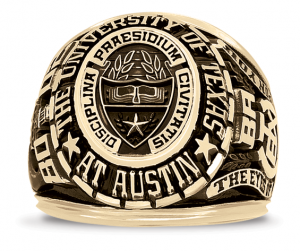 We'll quote your unique ring and give you the best offer in the business!